In 1996 a group of community volunteers coordinated themselves to create a day where citizens of the La Crosse community would assist their elderly and disabled neighbors with maintaining their homes in the spring by raking yards, washing windows, trimming shrubs, and turning gardens. Neighbor’s Day will be held annually and staffed by Volunteers. La Crosse Area Habitat for Humanity has taken over the project for the La Crosse Jaycees. 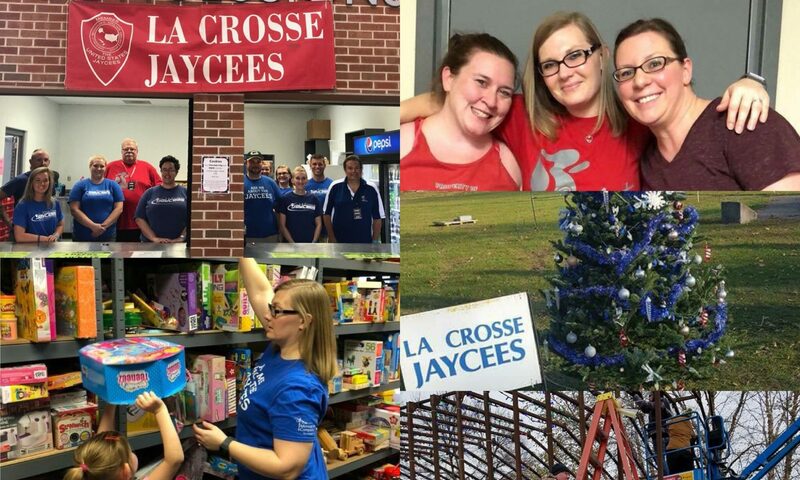 The Jaycees will continue to help with the project by assisting with the cleanup as well as organizing the Tool Shed at the registration site each year. If you need your yard work done or would like to volunteer, please visit cityoflacrosse.org/neighborsday to register! We would like to thank all of our loyal volunteers that have generously sacrificed their time each spring to help make Neighbors Day such a success over the years as well as our city a better place. Please continue to Volunteer and Support this great opportunity by reaching out to the new project host Habitat for Humanity below. We would also like to give a HUGE Thank you to our dedicated Sponsors, La Crosse Radio Group, WKBT, RSVP, La Crosse Tribune, Harter’s Quik Clean Up, and Culligan for sponsoring Neighbor’s Day over the years with the Jaycees. 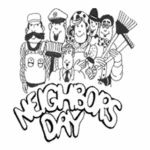 For more information on Neighbor’s Day or to get your team signed up, click on the link on the Neighbors Day Picture above!